McCann Worldgroup Hong Kong has announced a new leadership structure, in a strategic move designed to strengthen the network’s offering in the market. Aligned with the global McCann Worldgroup mission of helping brands to play a meaningful role in people’s lives, the restructure ensures the provision of best-in-class marketing disciplines, seamlessly integrated and flexibly deployed to meet clients’ needs. Central to this, is the appointment of Brandon Cheung as the new McCann Worldgroup Hong Kong CEO. 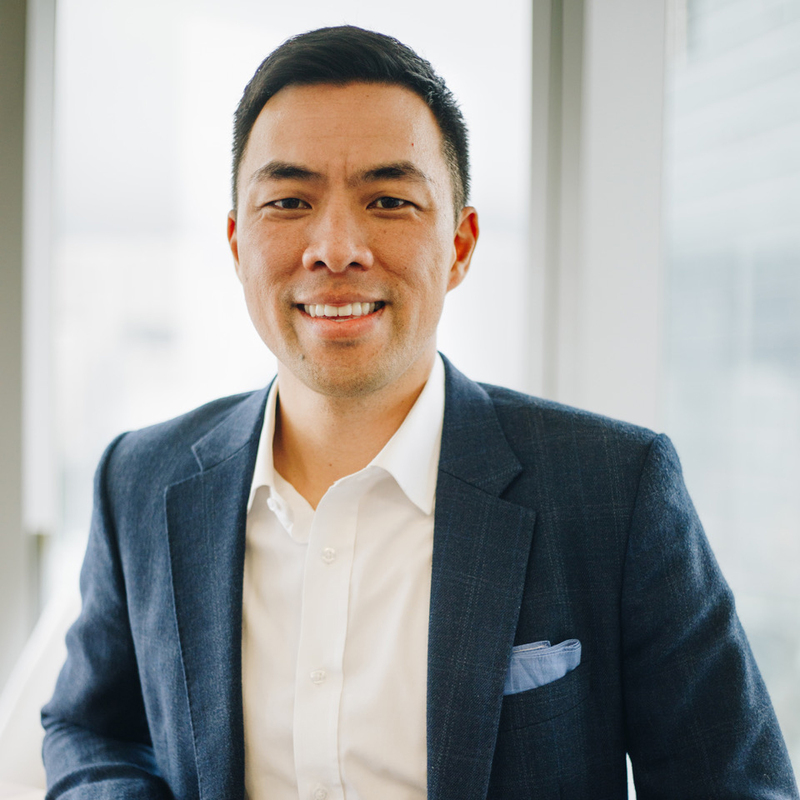 Cheung (pictured) has been with the network for six years, having previously served as global managing partner for the network’s Cathay Pacific business, and now most recently the managing director of the Cigna International Markets business. He previously held senior digital strategy roles at Tribal DDB and Isobar. Over the past 18 months, his team was awarded the Grand Kam Fan in Hong Kong and was the only agency from Hong Kong to win Gold at the APAC Effie Awards. McCann Worldgroup went on to win #1 Agency Network of the Year at the APAC Effie Awards in 2018. Cheung’s role will be to drive collaboration and growth across McCann, MRM//McCann, McCann Health in Hong Kong, as well as other McCann Worldgroup agency disciplines beyond Hong Kong’s borders. “I’m honored to lead our network operations in Hong Kong. I have tremendous respect and admiration for our agencies and their market-leading expertise, having seen first-hand the impact we can deliver for our clients when our network swarms around a brand. Our clients are under pressure to allocate their marketing dollars against an incredibly complex marketing ecosystem, and they look to us to drive creativity and effectiveness across every aspect of the ecosystem”, commented Cheung.